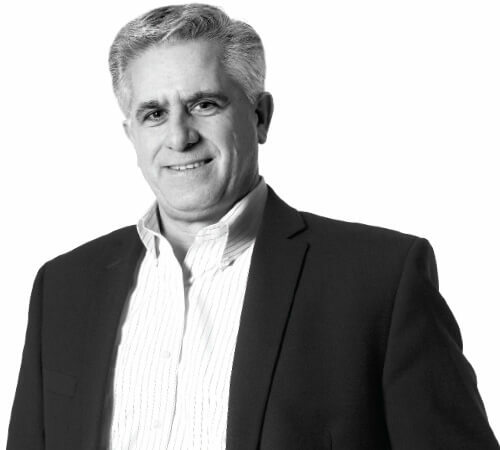 Alex Badalamenti is responsible for firm management, leadership and quality assurance of projects. With over 30 years of experience in architectural design, his work can be seen across Long Island, New York City and abroad. His design work is not limited to one area of practice. For Alex, the integrity of the project supersedes its category. In addition to his diverse commercial background, he has a unique portfolio of high-end private residences. He enjoys working with complex architectural structures that ultimately complement their surroundings. A resident of Long Island, Alex is dedicated to its local community. He has a sincere interest in buildings of historic significance and landmark status. Pair that with his boundless knowledge of state-of-the-art building materials and systems, and the outcome is purposeful designs that keep these communities connected to their roots.